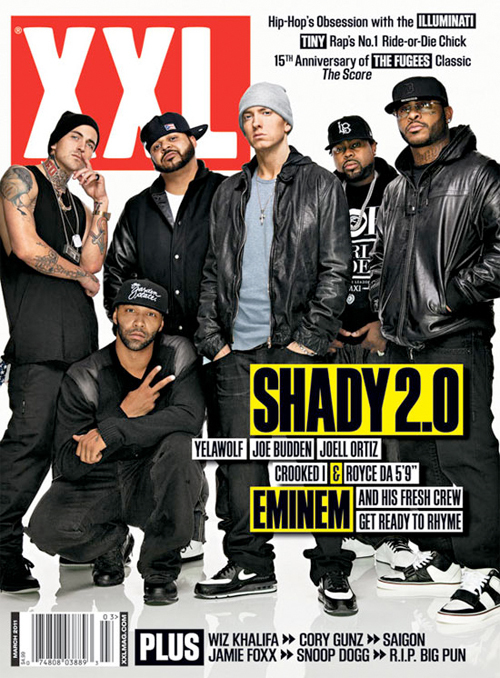 Eminem, Yelawolf, & Slaughterhouse (Joe Budden, Joell Ortiz, Crooked I, & Royce Da 5’9) all cover the upcoming March issue of XXL as Em is set to unveil his new Shady artist. Check it when it hits newsstands later next month. 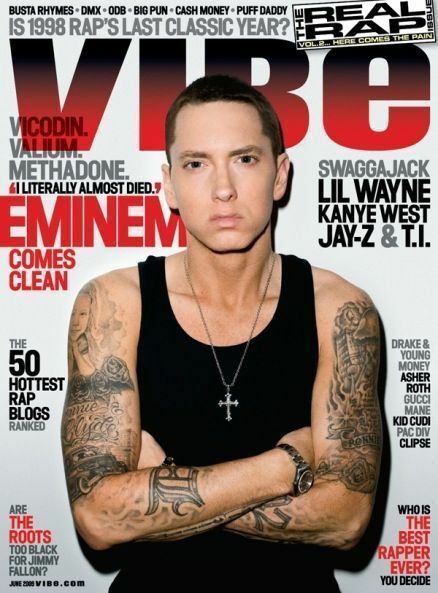 Eminem is set to cover the June issue of Vibe in time for the release of his album Relapse May 15th. Check it out below.